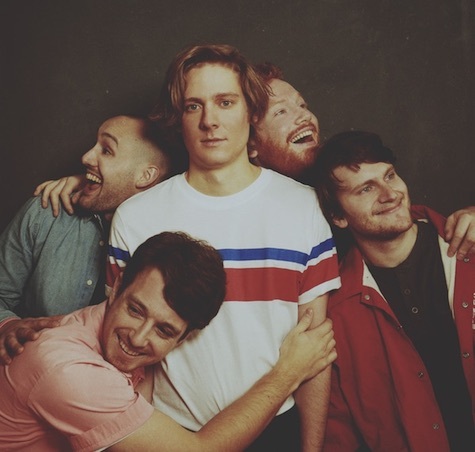 Future Generations plays tonight (Jan. 15) at The Waiting Room. 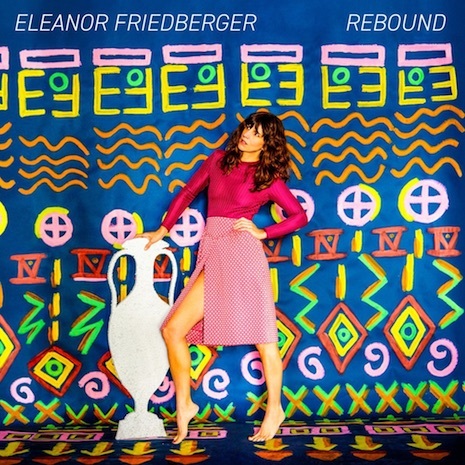 Eleanor Friedberger, Rebound (FrenchKiss) — The former Fiery Furnaces’ frontwoman’s solo debut Last Summer was a fave of 2011, but the follow-ups have been mostly yawners. This synth-heavy collection is loaded with simple, sing-along pop ditties like the sun-shiny “Make Me a Song” and “The Letter.” The arrangements are so simple they sound like demos, with rhythms akin to beat box programs, but Friedberger’s sweet coo keeps you listening. Drops May 4. Friedberger’s on tour, but her closest pass is Kansas City’s Uptown Theater May 23. A 9/11 memory from the Lazy-i vault…. Butler said the tour’s Nov. 1, 2001, kick-off show was a benefit at NYC’s Bowery Ballroom for the family of a New York City firefighter killed in the Sept. 11 terrorist attacks at the World Trade Center. The tragedy remains in the forefront as the band hits the road. “I was talking on the phone to someone inside the World Trade Center when it happened,” Butler said. “I was on my way down there to pick up plane tickets when he told me it blew up. I went up to the roof of my building with my girlfriend and freaked out. We sat there in disbelief. It was a real intense situation in that she works with the fire department and knew a lot of people involved. Tonight at The Slowdown it’s the return of Old 97’s. Seems like the last time they came through was for the 2010 Maha Festival. Opening tonight are Those Darlins and Rhett Miller. $25, 9 p.m.
Also tonight at an undisclosed location somewhere in Bellevue, Jeremy Messersmith is doing a one-man house show. I have no other details.